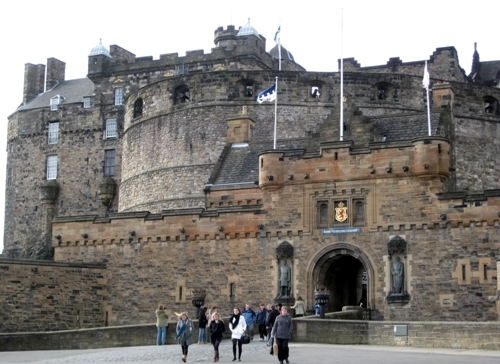 Get the information about Edinburgh Castle facts if you decide to go to UK this year. Even though you like London, Don’t forget to visit Edinburgh. In this city, you will be served with a lot of fascinating views on the old and new towns. One of the best views is presented in Edinburgh castle. 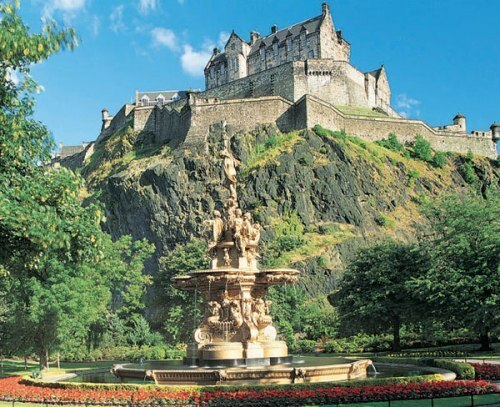 If you decide to go to the Edinburgh castle, you have to reach the location by visiting Edinburgh, Scotland. The Edinburgh castle is one of the main attractions that people can visit when they spend time in Scotland. You can enjoy the twelfth century building. You can find a gigantic supergun in the castle. The weight of the cannon ball is around 400 pounds. It was created by the local people in 1449. If you visit the city at night in August, you can enjoy a festive celebration of Edinburgh Military Tattoo. You can see a parade with drums and Scottish song along the way. The amazing firework makes the festive celebration fun. One of the main famous features that you can see in the great hall of the castle is Laird’s Lug. This is the window located far above the fireplace. It is the hole that King James IV used to spy a meeting. That’s why it is called Laird’s Lug with the meaning Lord’s ears. 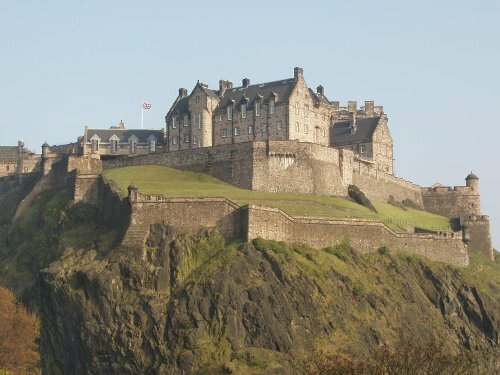 You can believe it or not, but many local people think that Edinburgh castle is a haunted place. 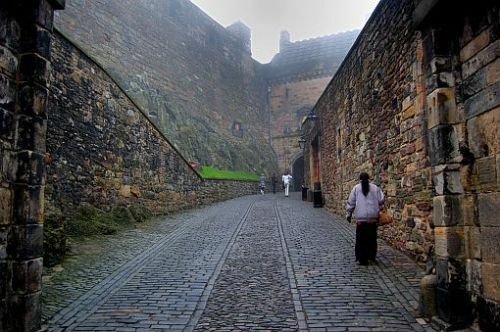 Lone Piper is considered as the most famous ghost in the castle. Since Edinburgh castle is a classic and antique building, people always associate it with myth. If you pass the gate of the castle, you will fail the final examination. Another feature that you can find in the castle is Stone of Destiny. It is the stone of crown jewel for the king or queen of Scotland. Almost every castle in the world has a dungeon. The rumor states that there is a dungeon located below the King James’s birth chamber. The oldest building in Edinburg castle is St. Margaret’s Chapel. It was created in the beginning on twelfth century. St. Margaret Chapel was named after the memory of Queen Margaret. In 1093, she died because of her broken heart. 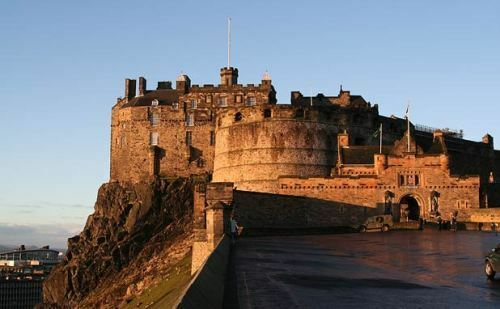 Do you have any comment on facts about Edinburgh Castle?